Vault Interiors | Property Styling | Turn-Key Furniture Packages | What is your street appeal worth? What’s your street appeal worth? A recent survey by Finder.com.au indicates a shabby exterior could cost homeowners up to 25% of their home’s potential value on auction day. The survey results show that 9 out of 10 buyers would make an offer below a property’s asking price if they were dissatisfied with the exterior, solidifying the importance of property presentation. On average buyers would offer 13% less for a property with poor street appeal – which is $156,000 off Sydney’s current median house price*. 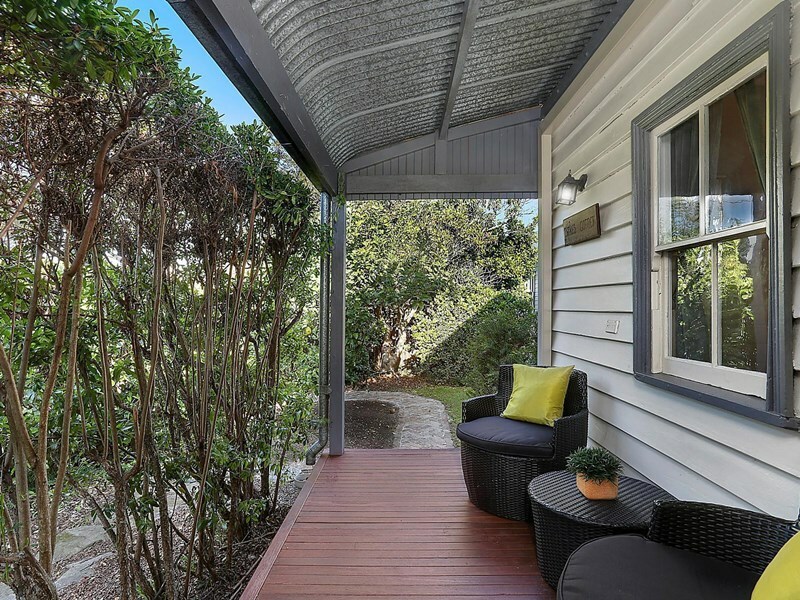 Some buyers indicated they would offer up to 25% less than the asking price for a property that had presented badly – equating to $300,000 off Sydney’s median house price*. There’s no denying that street appeal is very important, so ensuring that the front of your home looks well maintained is key to creating a good first impression at your open homes. Consider painting the facade of your property prior to sale. It may seem costly but it will be money well spent. Ensure you fix any issues such as damaged fencing, guttering or broken outdoor lights. Having a definitive path to the front door is also key to the flow of the home and quite often overlooked by sellers. If you don’t have a pathway, create one with stepping stones or hedges and wood chips. If you plan to sell in Spring or Summer make your garden a high priority. Add a few low maintenance feature plants such as Yuccas and fill any empty garden beds with wood chips to improve presentation. 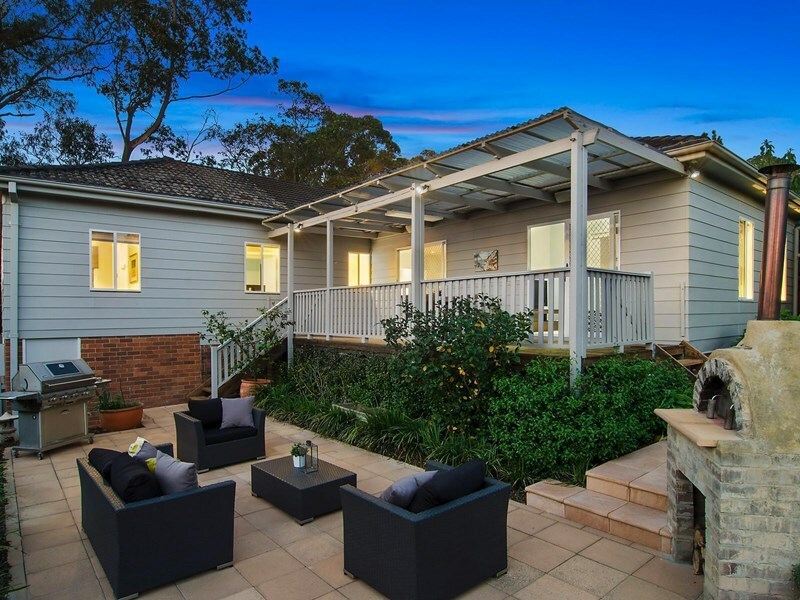 The alfresco lifestyle is increasingly popular as people love to entertain outside especially in the warmer months. If there is potential to add a paved or decked area that allows for an outdoor lounge or dining setting, this will add value as it creates usable space. Adding a deck can cost upwards of $5,000 depending on the size. A paved area is a more budget-friendly option, usually costing around a few thousand dollars. When renovating outdoor areas ensure you add functional lighting and some form of cover, either fixed or retractable, to make it all-weather friendly. Curb any privacy issues with hedging or fencing if this area is at the front of the property. The importance of property presentation is evident in today’s real estate climate. Buyers expect to be wowed at open homes and property styling is a great way of showcasing your property’s true potential. 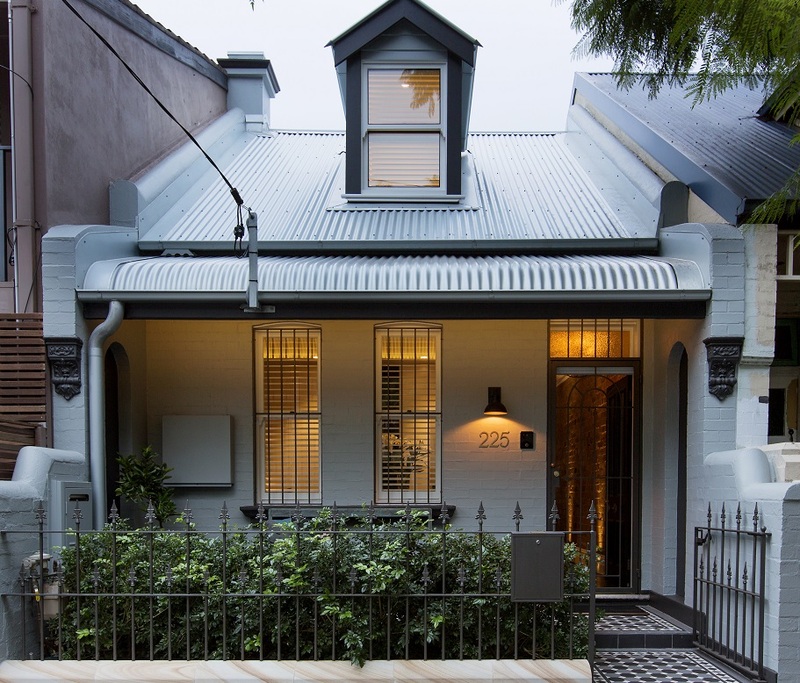 Property styling can help you achieve more for your home and boost your street appeal. 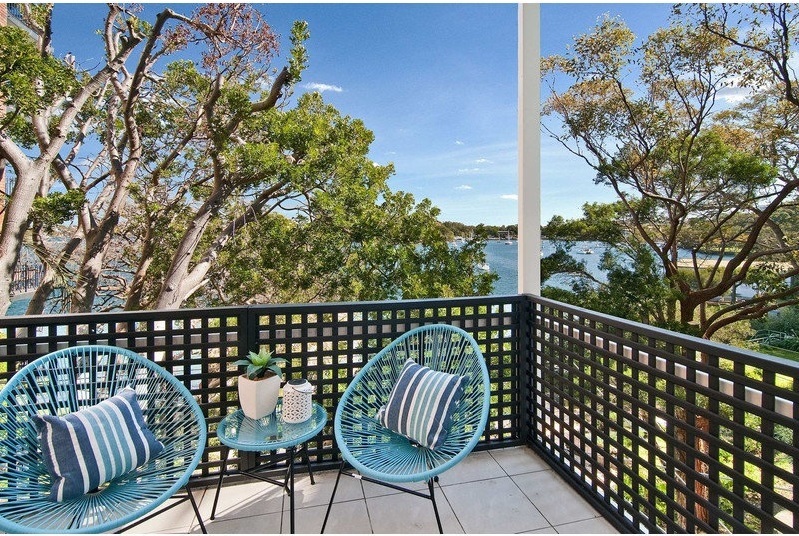 Contact Vault Interiors for more information on home staging in Sydney. *Data sourced from RP Data Pty Ltd as at 19/04/2016 for Sydney, NSW median price for houses over the last 12 months.